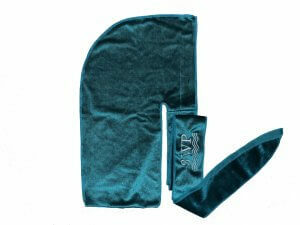 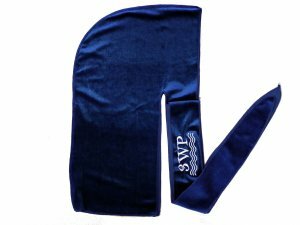 2 Pieces: 1 Blue & 1 Black. 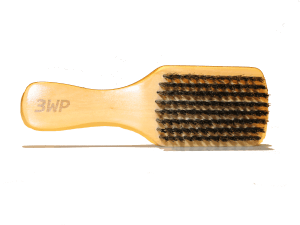 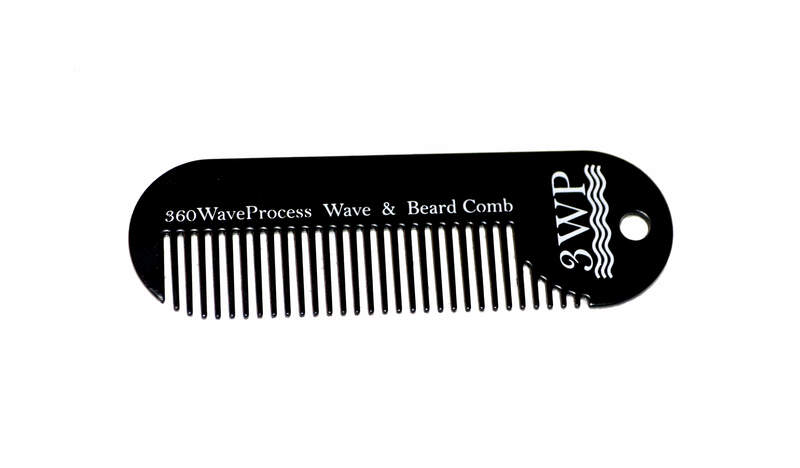 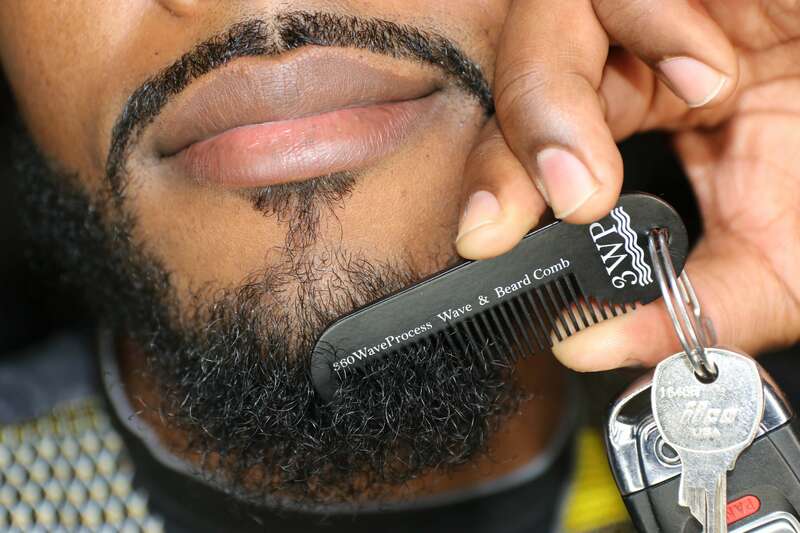 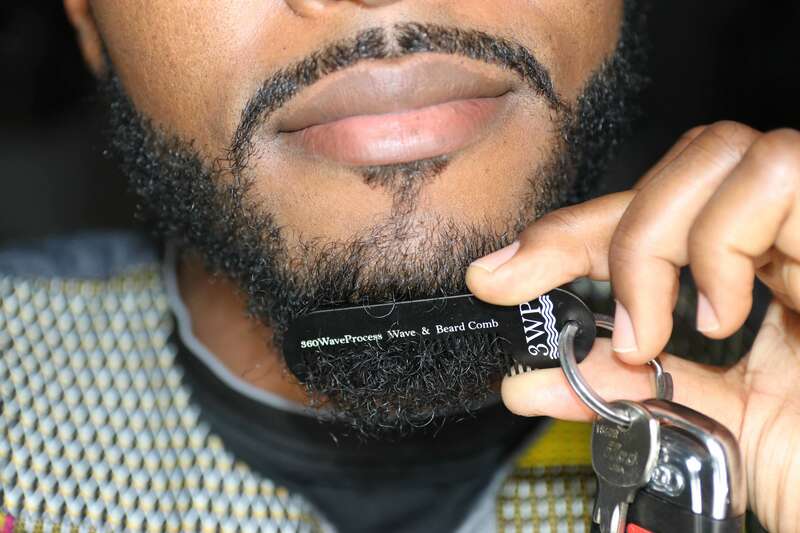 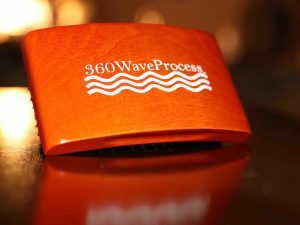 The 3WP Keychain Wave & Beard Comb is designed to attached to your keychain so that it may serve you when ever you may need. 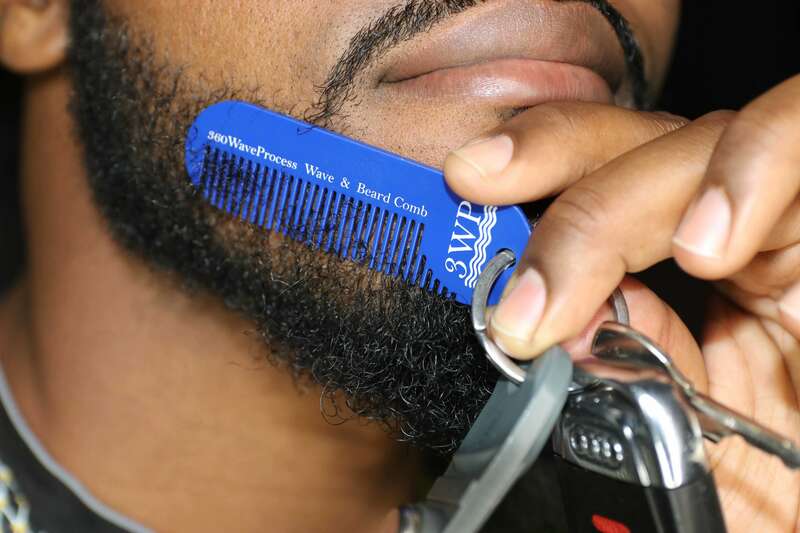 It is particularly useful in the grooming of the beard. 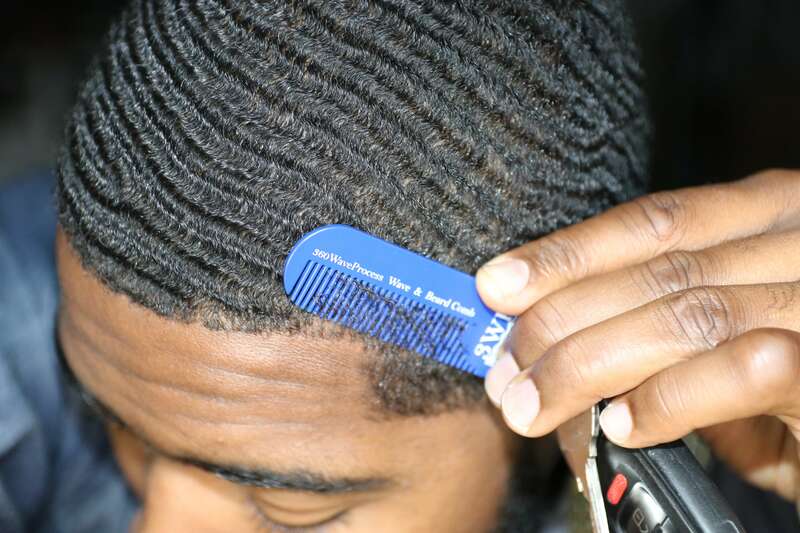 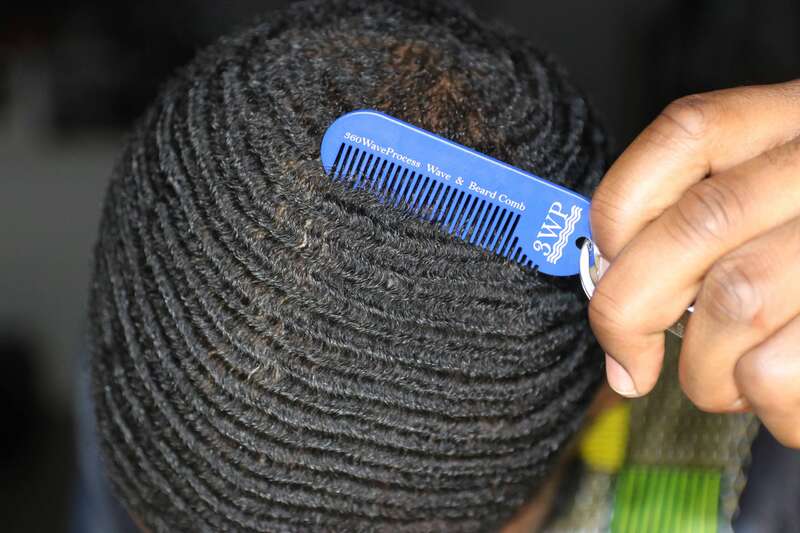 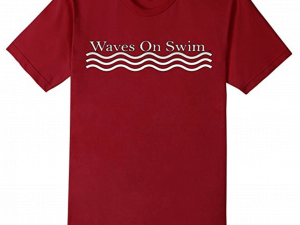 If you found yourself wishing you had a comb on you to keep your beard in its ultimate look and form, then you will love this wave and beard comb which comes is two colors blue and black. 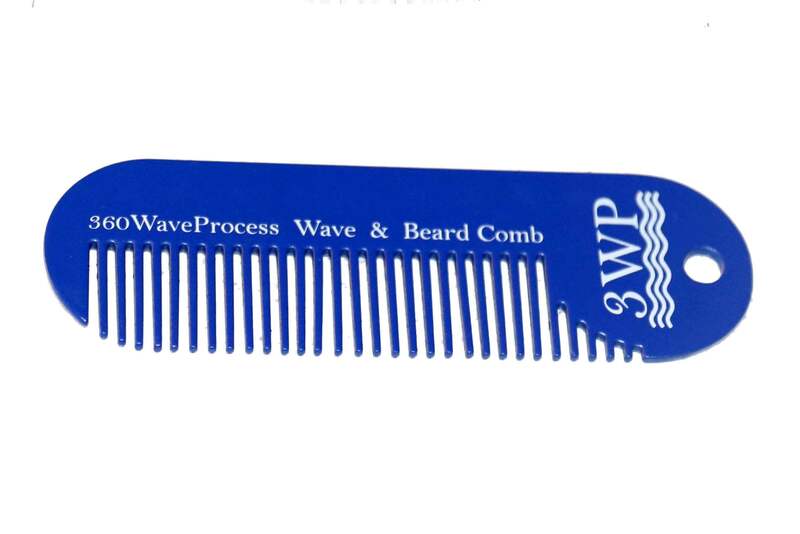 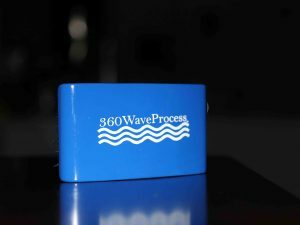 You will receive one blue keychain comb and one black keychain comb with your order.